with a platform to conduct proteomic analysis. materials and container closure systems. levels of metabolites present in a biological sample. 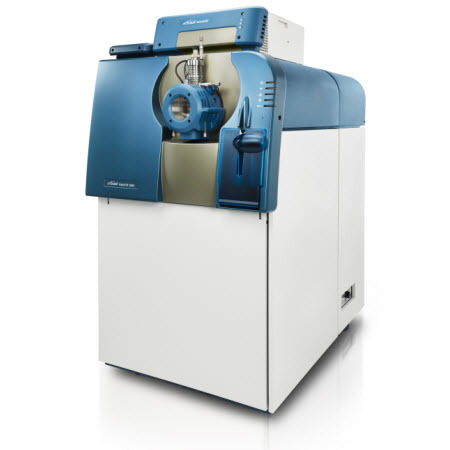 biomarker studies can be efficiently conducted using the SciEx 5600 TripleTOF. which the 5600 TripleTOF excel. effects on the patient and therefore the presence of HCPs should be assessed. effective instrument when doing this analysis. levels of amino acid sequence variants. contact PBL for your mass spec analysis.